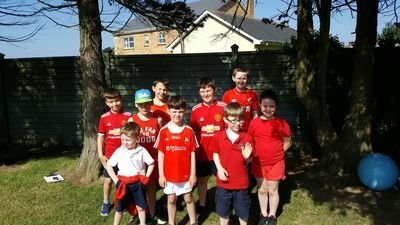 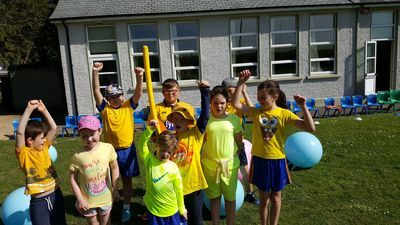 Here's a snapshot of Sports Day 2018. 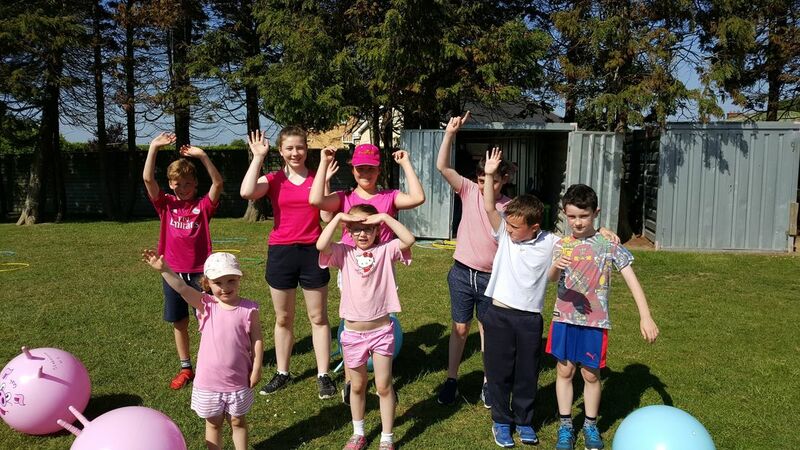 Well done to everybody who took part and especially to the pink team who were our overall winners on the day. 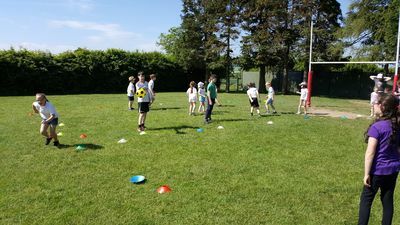 It was another great day of fun and friendly competition! 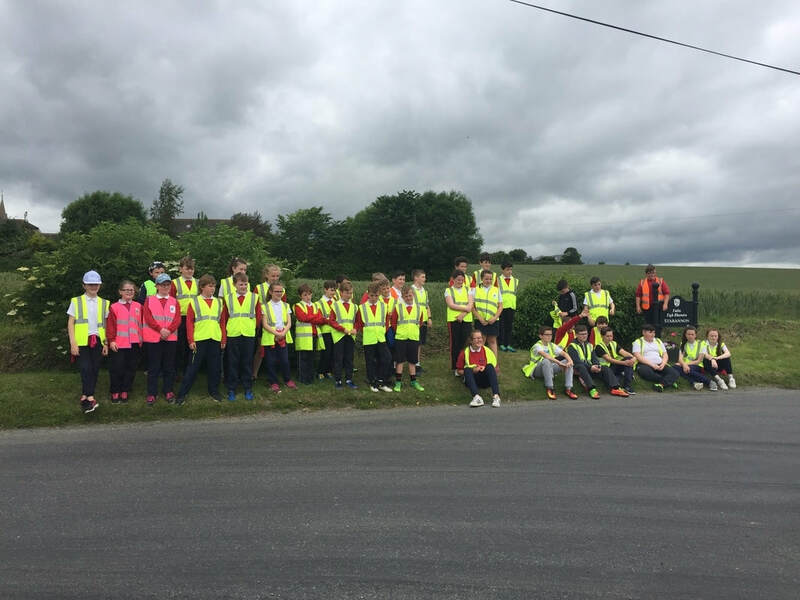 The boys and girls had great fun and learned so much from Mary at the Learn2Cycle workshop. 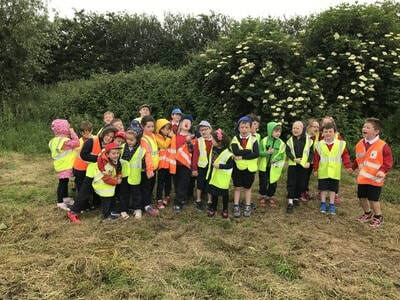 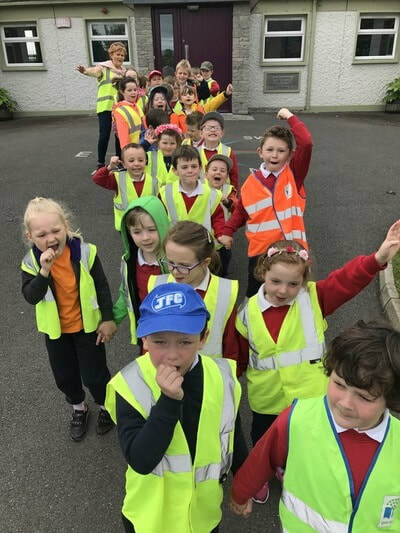 We were the only primary school in Co Louth to take part in this wonderful programme. 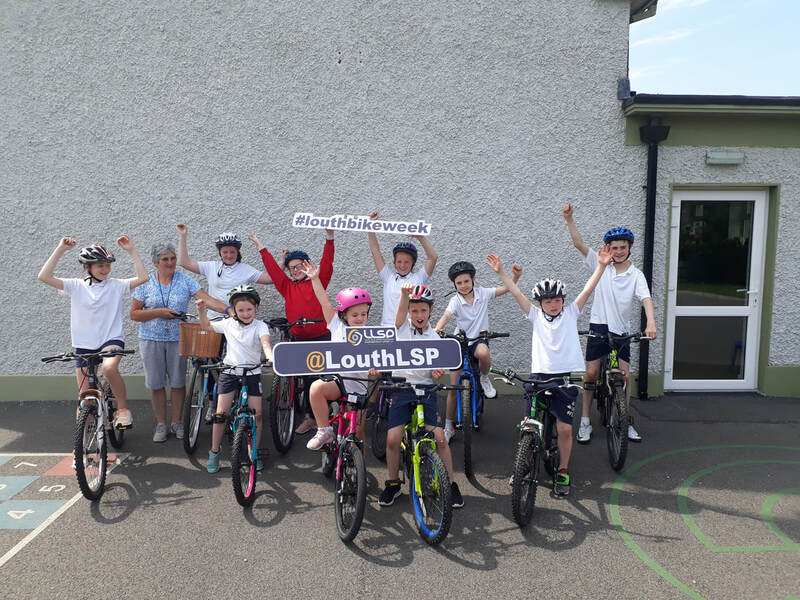 Thank you to Louth Local Sports Partnership for giving us the chance to take part. 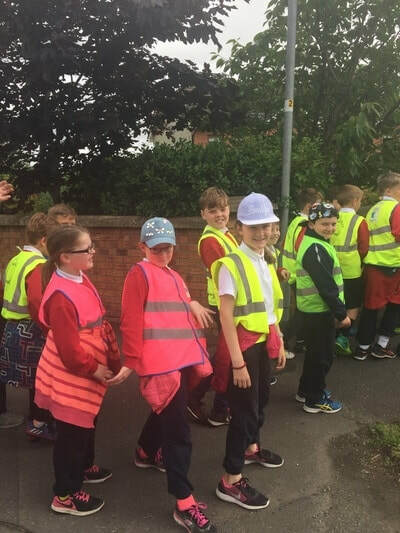 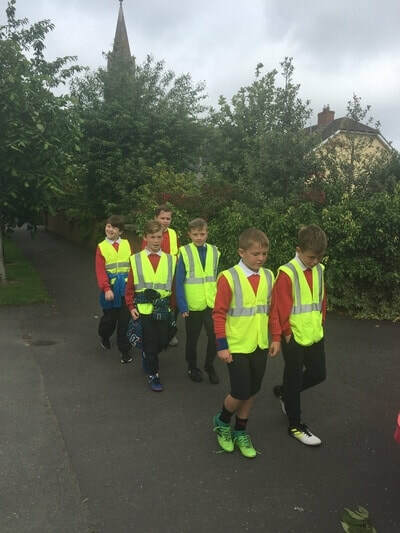 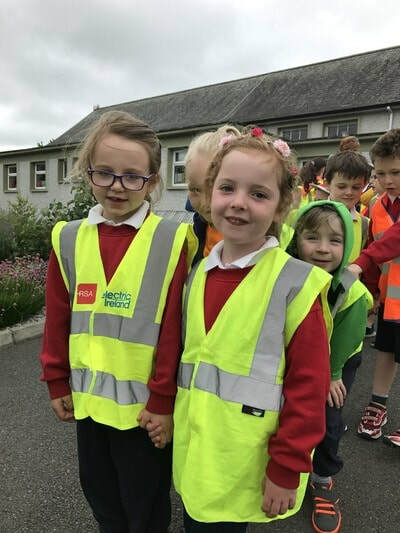 The boys and girls will be cycle-safe for life. ​-The staff are out to defend their title but will our determined pupils steal the crown?? 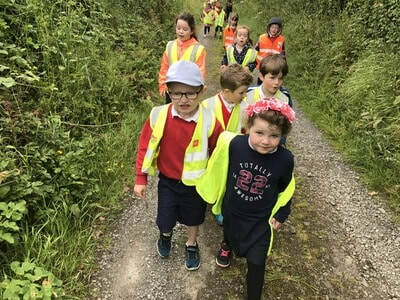 ​Please ensure your child is wearing suitable footwear all week and pack an extra drink too! 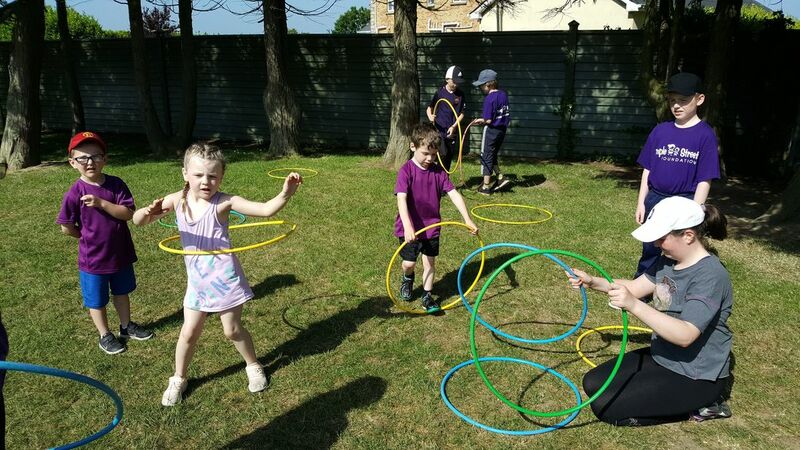 Coming soon- Active Week 2018! 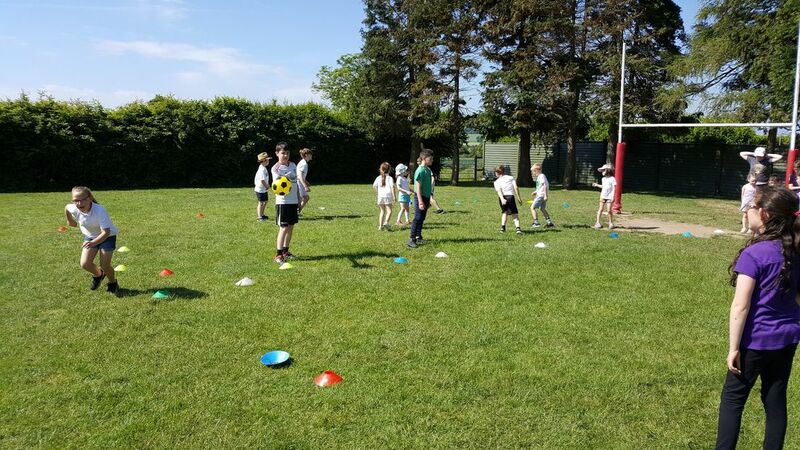 Watch this space for further information. 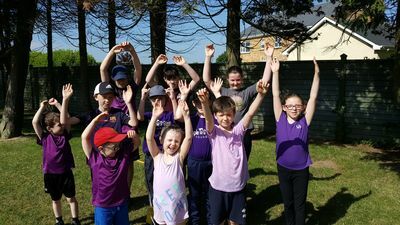 Active Week 2018 is going to be great! 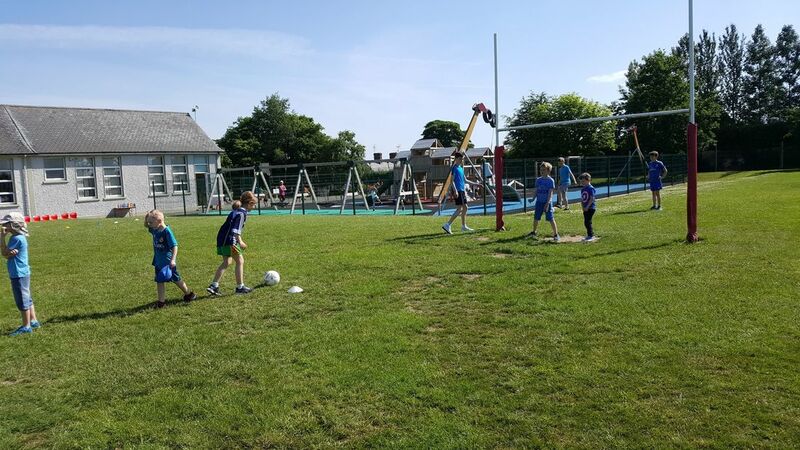 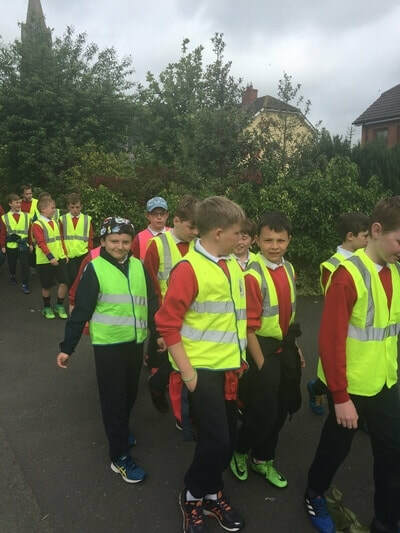 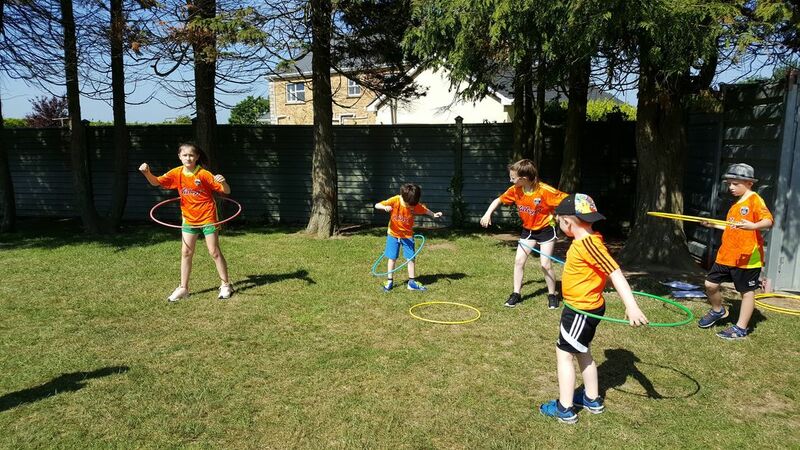 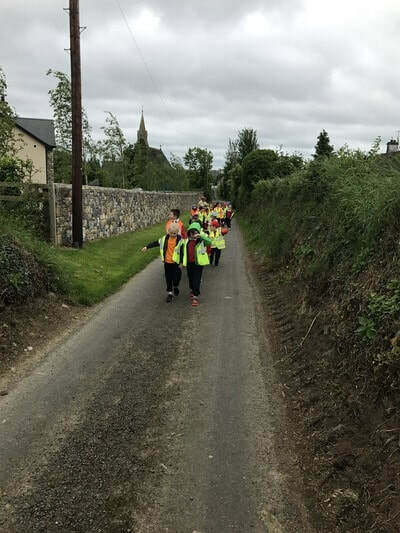 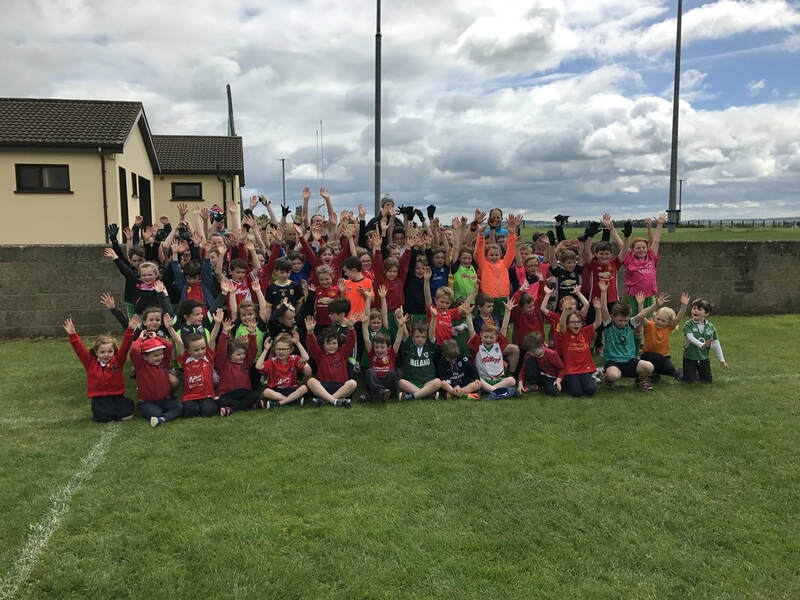 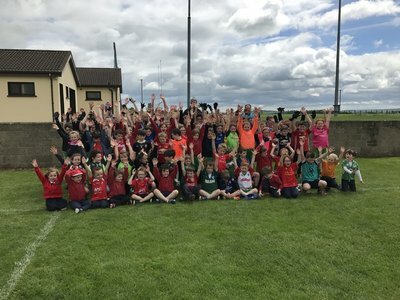 Active week 2017 was another very successful and fun filled week in Scoil San Nioclás. 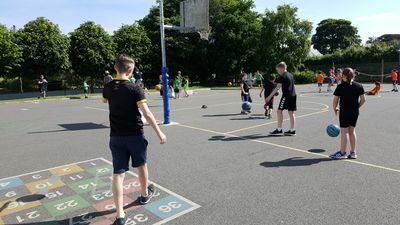 ​Have a look at some photos below!